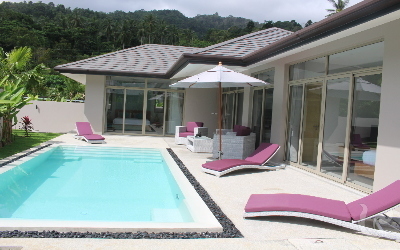 Invest in resort residence with 10% rental return! 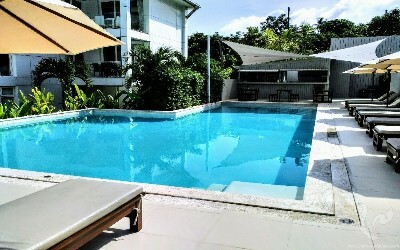 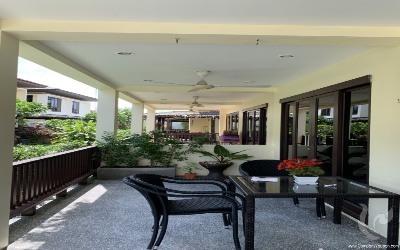 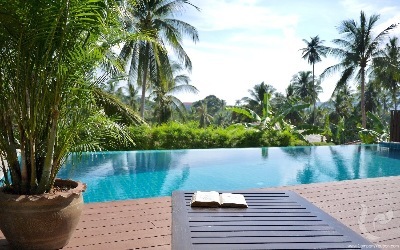 Are you looking to rent or buy a condominium or house in Samui? 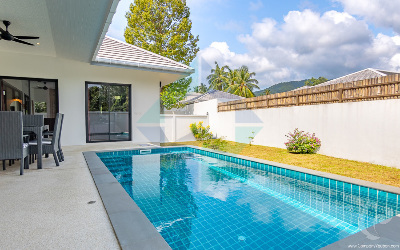 Vauban real estate Samui’s team selects for you a fine selection of condos and villas in Samui Island; on the nicest beaches, hills and villages. 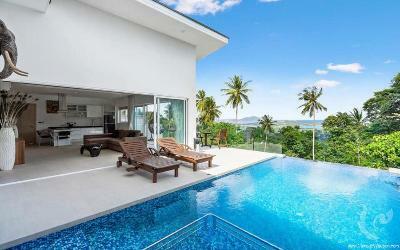 Our services include rental, sale, investment, real estate consultancy, property management in Samui. 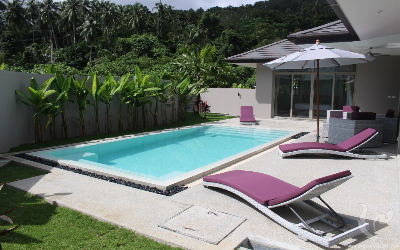 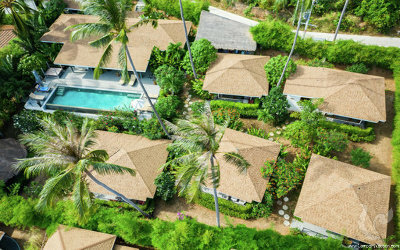 If you're looking for a second home, residence for your retirement, pool villas with Seaview on Samui's Island... 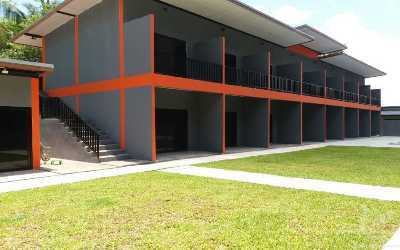 Contact us now a consultant will get back to your within few hours.